Net Worth Strategies has been providing financial advisors with employee stock option risk analysis and tax planning tools since 1999 so it has witnessed firsthand a great deal of the development in employee stock option education. Here's a brief synopsis.... The internet bubble (1995 - 2000) instigated many companies to begin offering broad-based stock option programs. These companies had to provide participants with basic information about their stock option grants because options were new and mysterious. This was the "Options 101" phase because these communication programs generally avoided the more complex aspects of stock options. This early phase of participant education may have transitioned into one that addressed advanced topics had it not been for two major factors. First, the internet bubble burst, causing the appeal of stock options to decline because underwater grants were perceived as worthless. Second was the adoption of FAS 123(R), which eventually resulted in the curtailment of broad-based option programs and the increase in popularity of restricted stock/units. Consequently, the adoption of advanced stock option education programs never gained popularity among issuing companies. 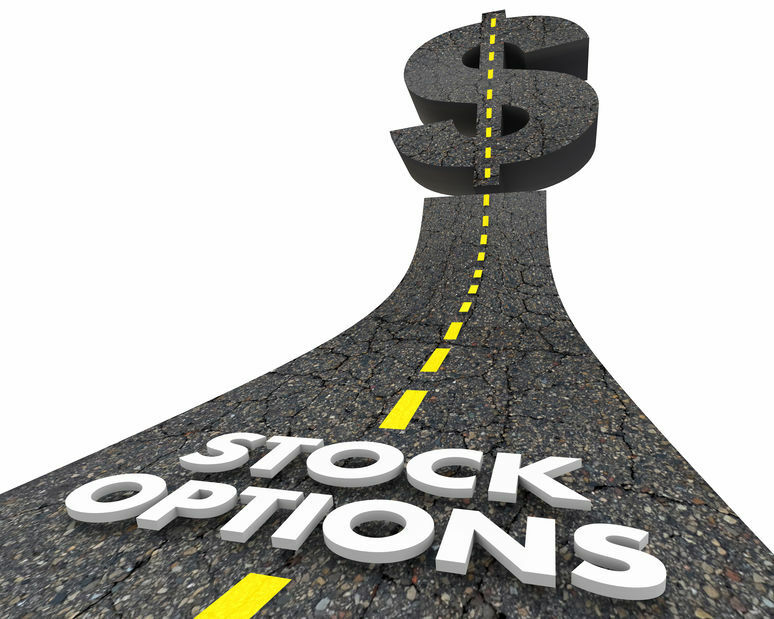 Nevertheless, stock options are still a widely used means of granting equity to valued employees. Even if a company isn't currently granting new stock options, if their employees have outstanding options grants one can significantly increase their perceived value. It is often said that "perception is reality" so by simply educating participants on the Black Scholes value of their grants, this value become a reality. Now you are probably thinking this is crazy because Black Scholes is WAY over their heads and will only serve to confuse and discourage people. On the contrary, to learn the secrets and benefits of providing employees with Black Scholes based information read the article Supercharging Your Stock Option Grants which describes a presentation from the 20th Annual NASPP Conference. This presentation consisted of four sections. Professor Anne Farrell presented academic research showing that individuals misunderstand the full value of their employee stock options and how basic training can significantly change their subjective valuations. Next, Bill Dillhoefer of Net Worth Strategies introduced two Time Value based metrics: Forfeit Value and the Insight Ratio. These metrics can be incorporated into stock option communication programs and can increase retention and motivation by helping employees make informed decisions. In the third section, Clinton Shoap from Cargill, Inc. provided examples of how they have successfully used Time Value information with their employees. Finally, Larry Bohrer from Charles Schwab described their approach to helping companies to realize the full potential of their option awards and how complicated concepts can be understood by participants when presented in the right framework. Who says Black Scholes is only for quants? Delivered in the right manner Black Scholes information can be fun and profitable for employees that receive company stock options.